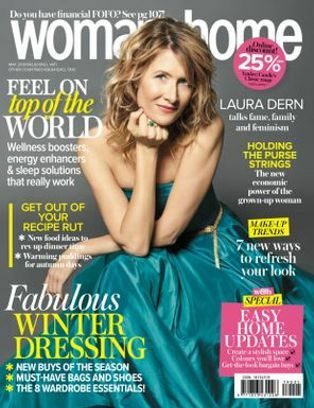 Most women in their 30’s are usually trying to balance home and work life, leaving little time for self-care let alone a stringent beauty regime. We spoke to top makeup artists and got their scoop on the best makeup products for your 30s. 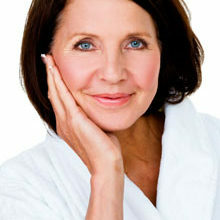 As we age, dark circles under our eyes and blemishes may start to appear. 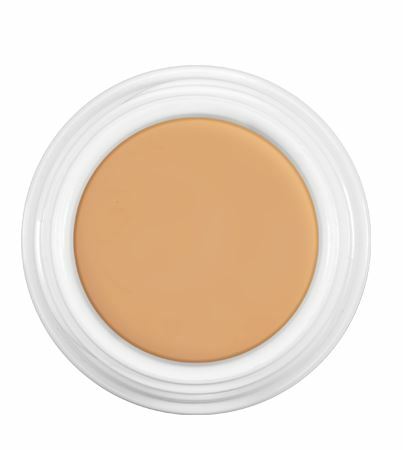 Hide dark circles and blemishes with concealer and then foundation. Start by using a concealer under your eyes and in the inner corners, mostly to cover any dark spots and blemishes, says makeup artist Deoni Strydom at Deoni Makeup. 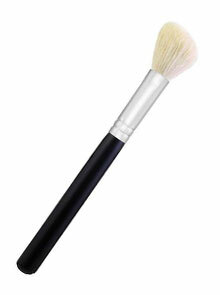 Follow by using a foundation that lasts all day and doesn’t require touch ups. 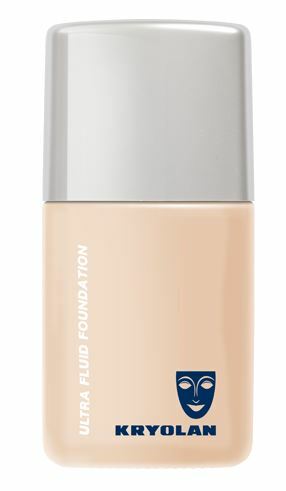 Choose a formulation that’s not too heavy, but still gives good coverage and a natural, dewy looking skin. As a woman in your 30s, you can really start highlighting your best assets. Contouring emphasises different lines on the face which also has a slimming effect and gives you chiselled cheekbones a la contouring queen Kim Kardashian. 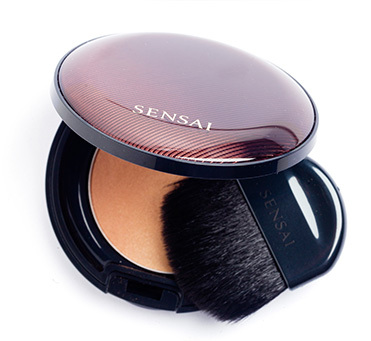 Claudette recommends lightly dusting bronzer to contour and achieve a glowing complexion and to never over bronze. 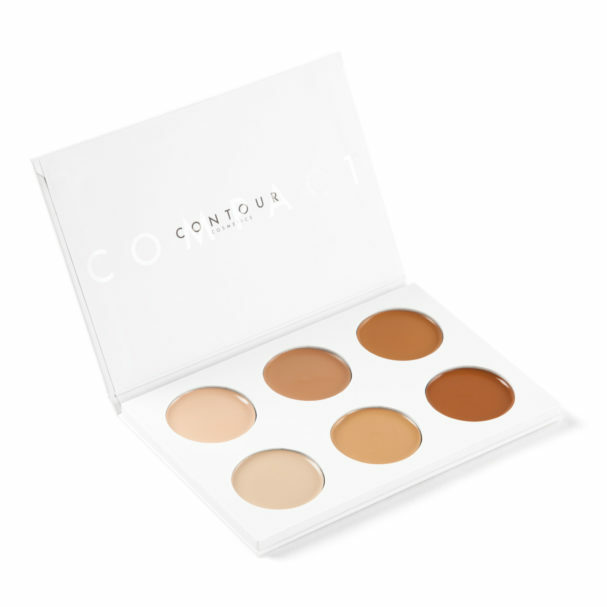 Jacqui recommends the following contouring products – all available from www.musebeauty.co.za. 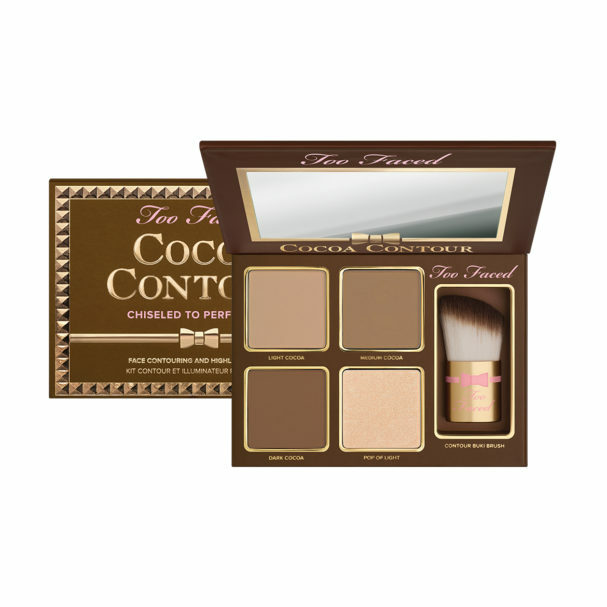 The Too Faced Cocoa Contour Kit features two universally flattering essential sculpting shades, the perfect matte highlighter and a luminous pop of light for an A-list contoured look. In your 30s, you might start experiencing drier lips. When possible choose a lip product with an SPF in it. 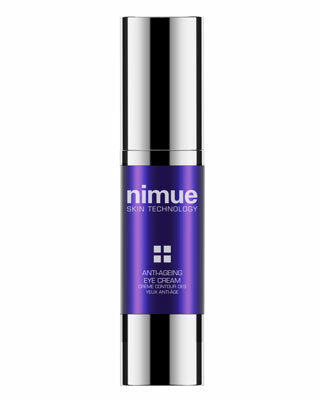 This will protect your lips against external factors such as cold, heat and wind which tend to dry out the lips and cause them to crack, says Claudette. It is also important to apply any lip colour to moisturised lips. This ensures that the product goes on smoothly. 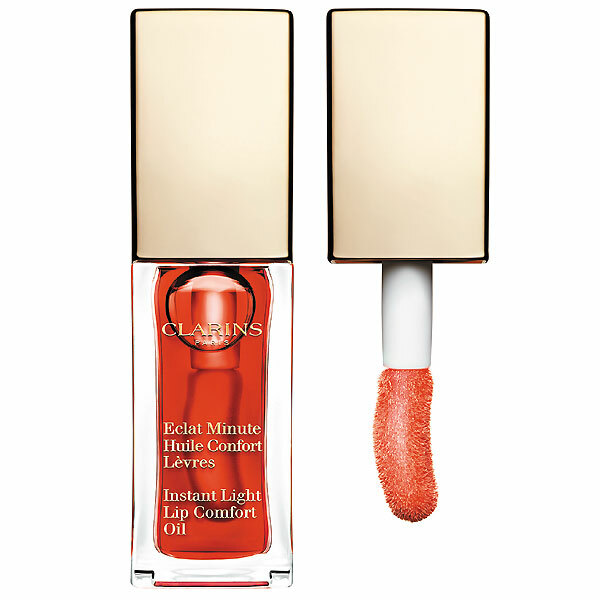 Or opt for a product that nourishes your lips and gives you a pop of colour. Don’t be afraid to rock a red lip in the daytime, says our Beauty Ed and makeup artist Tracey Kroukamp. Opt for a matte finish and leave the rest of your face neutral. 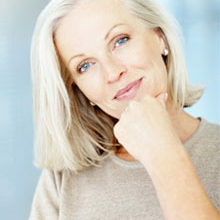 As we get older, collagen production decreases. This can cause the start of crow’s feet and wrinkles around the corners of your eyes. 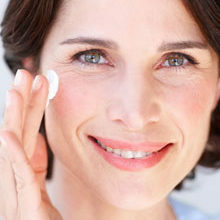 To counter this, Claudette suggests using an eye cream with collagen to help plump out fine lines. In your 30s, it’s important to always groom your eyebrows so that they are in harmony with your face. With brow bars appearing all over it’s really easy to get your brows defined with threading and then tinted. You will be amazed at the impact a professional brow has on your look. False eyelashes are also very popular amongst 30-somethings. Get them applied professionally or try it yourself at home with our Beauty Ed’s tips.